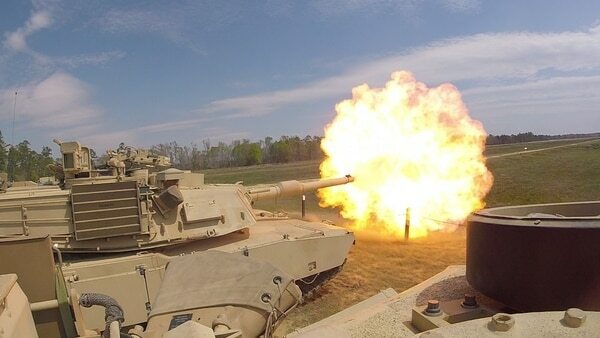 The Army wanted more armor so a former infantry unit is now training with tanks. 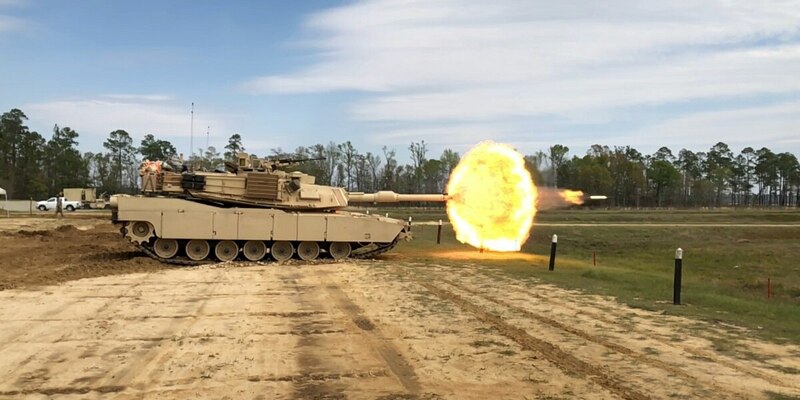 Soldiers with Delta Tank Company, 6th Squadron, 8th Cavalry Regiment, 2nd Armored Brigade Combat Team, 3rd Infantry Division began initial training with upgraded M1A1 tanks at Fort Stewart, Georgia. Army researchers are testing future scenarios in which a single tank crew would control not only its own tank but a drone and two other unmanned vehicles in a coordinated attack using robot systems. The goal is to boost the Army’s armor for more rotational deployments to areas such as Eastern Europe, an effort to counter what many top defense officials see as a growing threat from Russian influence in the region. The addition of the 2nd ABCT will assist the 3rd ID’s 1st ABCT, which has deployed alongside NATO allies in recent years. The training soldiers recently completed is foundational to moving and shooting with armor. Gunnery involves taking a set of targets and then rolling through acquiring those targets, firing and striking while following the proper procedures for the equipment. The “Spartan Brigade” went to war in the Iraq invasion as an armored brigade combat team, leading the capture of Baghdad in the infamous Thunder Run. Due to military drawdowns and restructuring it was reformed into an infantry brigade nearly four years ago.